With the end of Google+ coming very soon, users of the platform need to locate a new social home. Here are a few Google+ alternatives worth checking out. 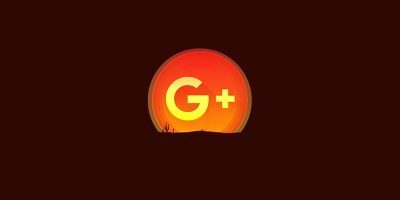 Why Is Google+ Shutting Down and Does It Matter? Google identified a security glitch in Google+ back in March 2018 and is now shutting down the service. Here’s what you need to know and how it affects you. Most social networks provide two-factor authentication as a security measure. 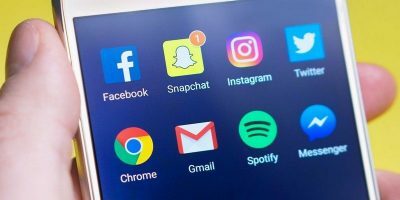 This will show you how to set up two-factor authentication on various social networks. There are some people that you just can’t unfollow. Sometimes it’s easier to mute them, and you can check their page every now and then if you want to keep up appearances. Here’s a guide to muting people on popular social media platforms without getting rid of them completely. If you hate that your G+ contacts birthdays are showing up in Google Calendar, here is a workaround to remove G+ Birthdays from Google Calendar. Google has decided that all Google+ members should be able to email each other. If you’re not keen on every Google Plus user emailing you, take control now. Looking to protect your privacy while chatting on Google Hangouts? Here’s how to disable Hangout history via Google+. Like Facebook, Google Plus allows you to send a private message to another person. The only problem is that this feature is not publicized and a lot of people are not aware of this capability. Here is how you can send a private message in Google Plus. 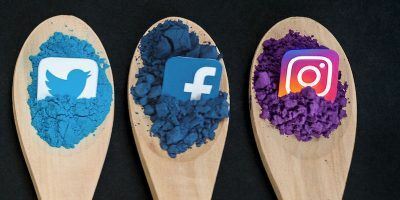 We have shown you how to Facebook comment system to your WordPress blog, but if you prefer to use Google Plus Comments instead, here are a few ways that you can integrate Google Plus Comments in WordPress. Google Plus was recently updated with a new interface and a good number of added features. This includes Creative Kit, a built-in image editor that allows a user to edit photos in Google Plus right within the app. The following instructions illustrate how this is done. Have you ever thought about turning your public Google+ posts into an RSS feed? This is great if you’re looking to crosspost from Google+ to another social network, or to allow others to subscribe to your Google+ posts in their favorite feed reader. Google+ has a new feature – communities. They’re much like groups on Facebook and can be public or private. Learn how to create your own communities now! Do you have friends that are overly chatty and post too much on Google+? Don’t remove them from your Circles, instead learn how to mute them!